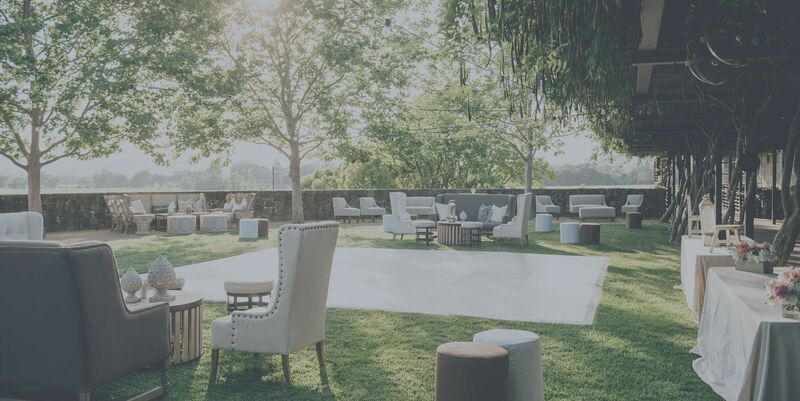 Quintana Events creates modern, sophisticated weddings and events that are artfully planned and executed in Napa, Sonoma and Northern California. Every couple is unique, and your wedding should be a true reflection of the two of you. We take the time to get to know you in order to create a celebration that’s a truly personal and memorable experience. 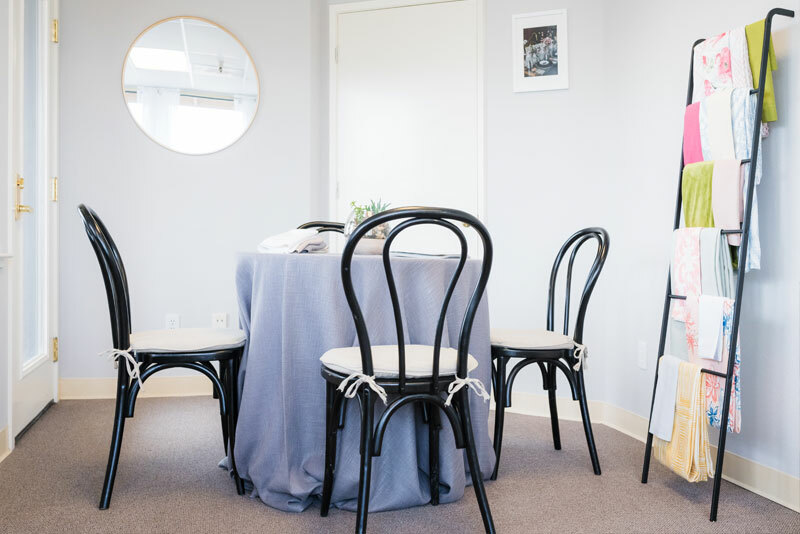 Experts in the art of the timeline, our team handles the details with behind-the-scenes precision and genuine care, so you and your guests can simply relax and enjoy. We Specialize in Napa and Sonoma Valley along with Northern California. We’re ready to help you throw a party with style — and no stress! 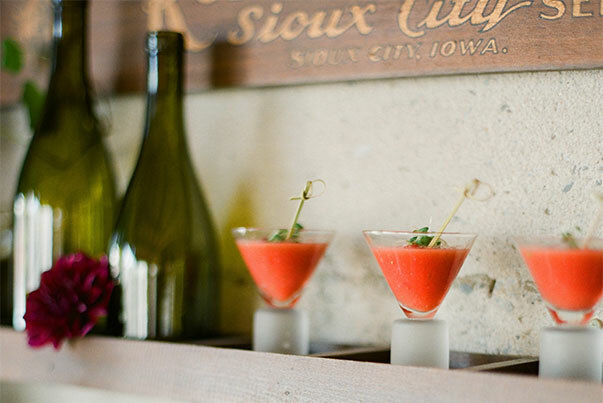 No matter what the occasion, our goal is to create a total experience for the senses. Whether it’s a fund-raising gala, national sales meeting or intimate private party, hospitality is at the forefront of every Quintana-planned event. 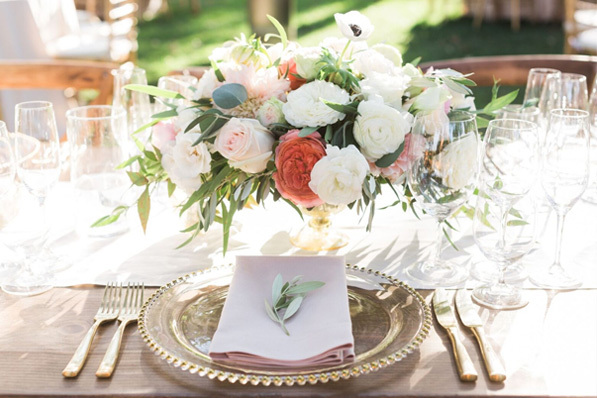 Step into our inspirational studio in Sonoma Valley and we’ll help you conceptualize your Wine Country wedding vision and create a cohesive theme that’s subtle, sophisticated and artistic. Sit back and unwind. The friendly, knowledgeable Quintana team makes wedding planning and designing a fun and stress-free process.